Gush Etzion is a collection of Israeli settlements founded in the 1920s, that were destroyed following the 1948 Arab-Israeli War, leaving the area outside the 1949 armistice lines. 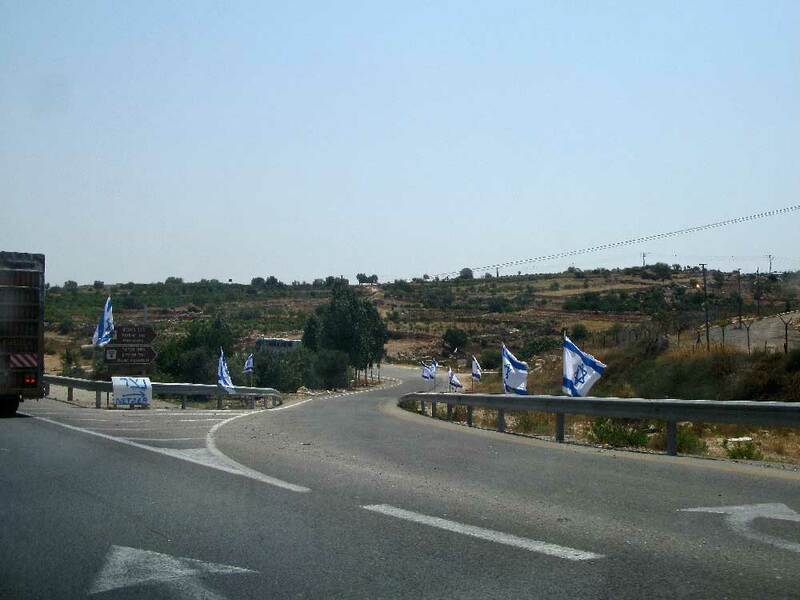 The settlements were rebuilt following the 1967 Six-Day War, along with new settlements that have expanded the area of the Etzion Bloc. Like other Israeli settlements on the West Bank, they are considered illegal under international law by the international community, though Israel disputes this. According to the Israeli Central Bureau of Statistics, the population of Gush Etzion in 2008 was more than 55.000.